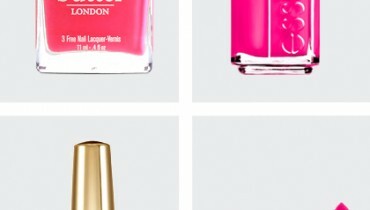 Now simple nail paint is not in trend. 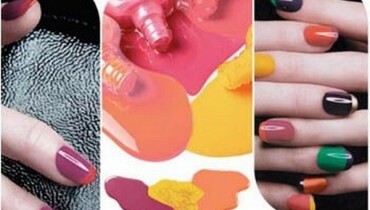 Every girl wishes to have fancy and funky nails. 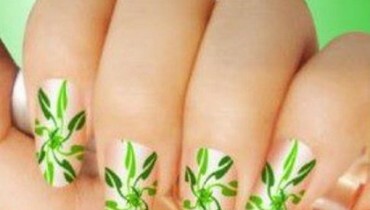 Different designs on nails are preferred by every girl. 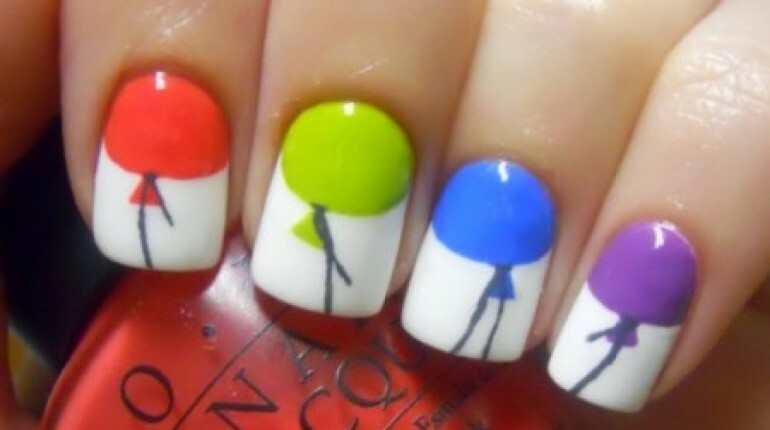 Super cute hot air balloons Nail Art Design is perfect for spring or summer. 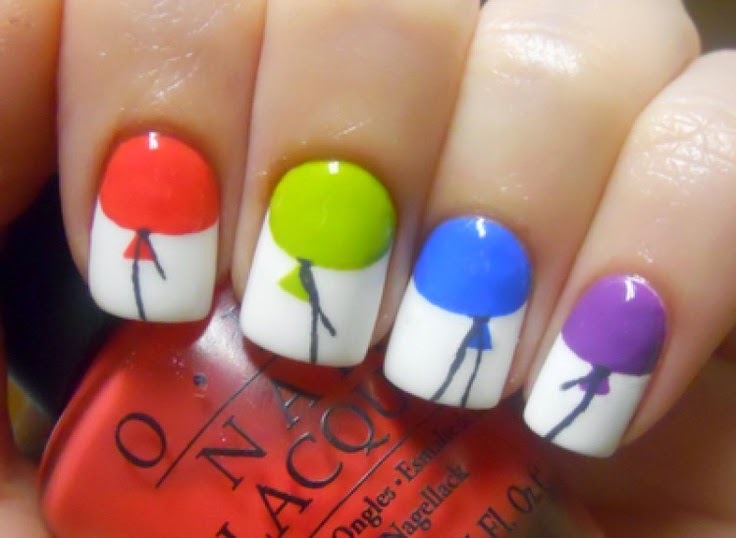 We will show you a colorful balloon nail art which can be made very easily. This design is very easy to do and it’s eye catchy, too. 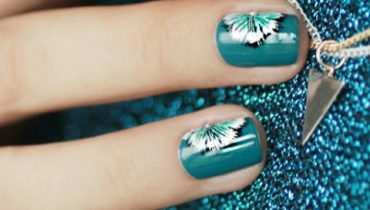 This design on your nail makes you think about Birthday Party and recommend you to paint this combination onto your nails. The best color combinations for the holiday. It brings a unique look to your balloon nail art. 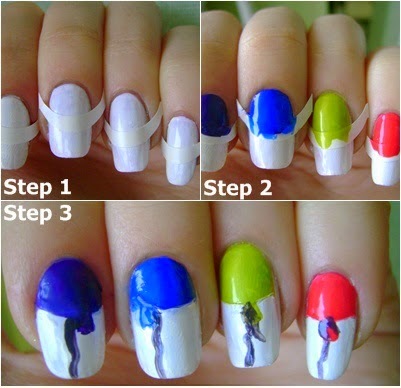 Paint all your nails with a white base color. Let it dry, and now apply Striping tapes on your nails as shown in picture. Paint the part which is lower than tape. Wait for it to dry completely. Remove the tape and draw a thin line on the upper part which is colored with white nail polish as pictured. After that use a grey or black nail polish tool (nail art brush) to draw wavy line as shown in picture. Seal the nail art by applying a clear top coat.